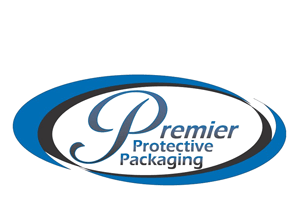 As a protective packaging manufacturer, we understand the importance of making sure your products arrive unscathed at their destination. This is why we offer a variety of quality packaging products such as spunbond polypropylene. Spunbond polypropylene packaging is best suited for surfaces that don’t require cushioned protection. Instead of being used for shielding products from sharp impact during transportation, spunbond polypropylene is used for making sure no scratches mar the surface of your product. Spunbond polypropylene is an eco-friendly packaging choice because it can be easily recycled. It is also a cost-effective packaging material that we sell in numerous different sizes to fit your shipping needs. 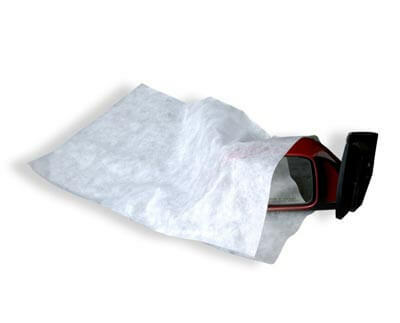 For example, we offer spunbond bags, sheets and tubing.